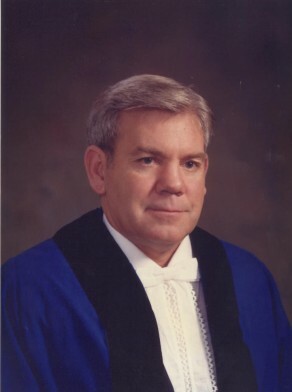 Ronald Park was Alderman for Gipps Ward, 20 September 1980 to 13 April 1984. He was a member of the Community Services and Health Committee from 1980-84 and its Chairman in 1981. He was a member of the Properties Committee from 1982 to 1984 and was also elected as the Chairman of the Committee to examine cleansing matters in 1981. He represented the Australian Labor Party.